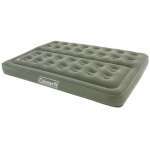 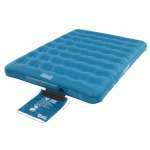 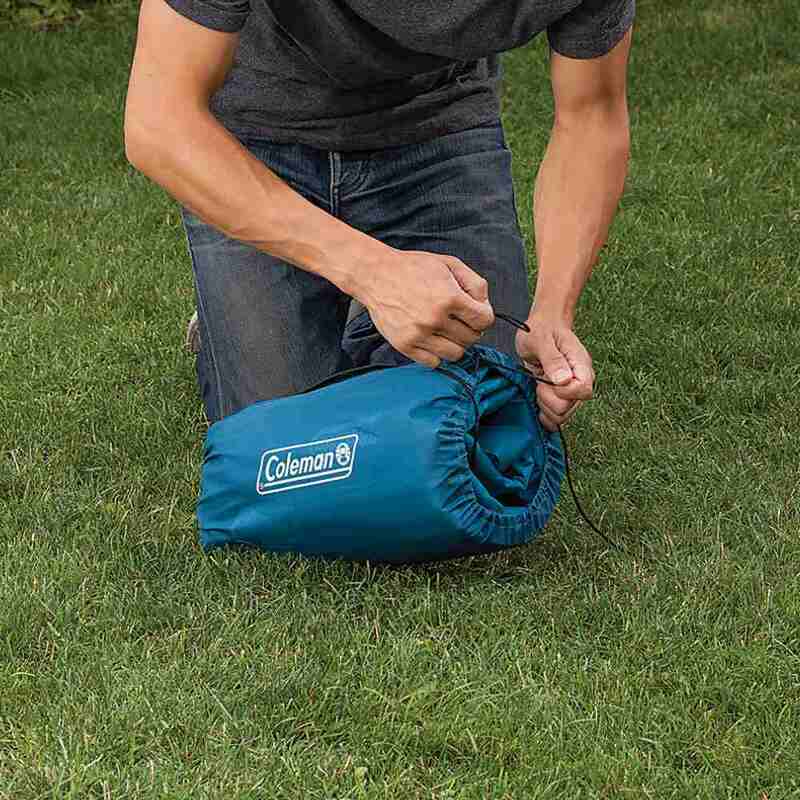 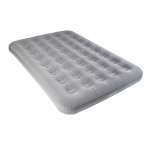 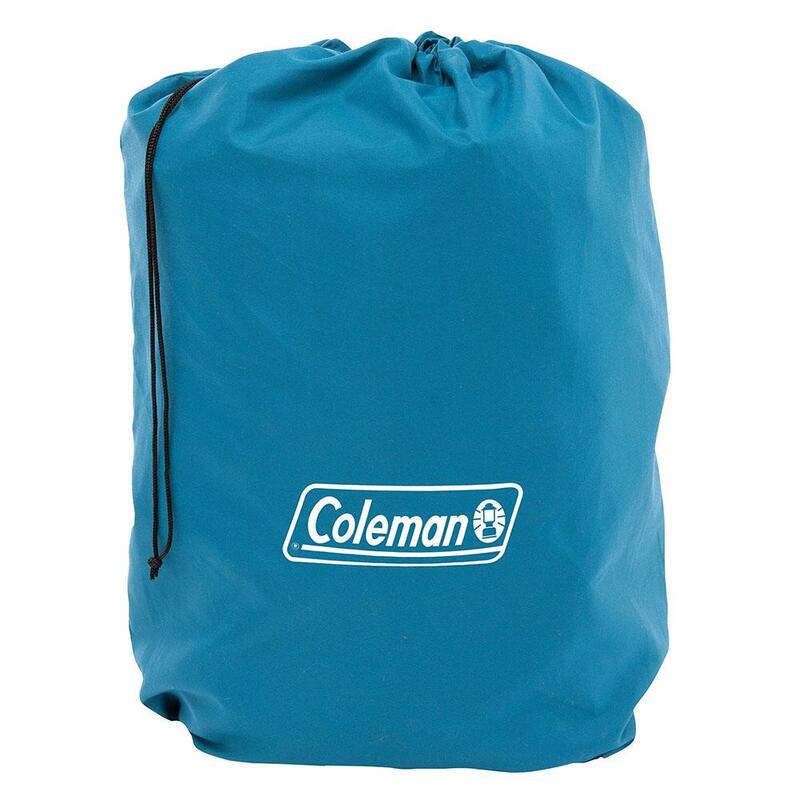 The Colman Extra Durable Airbed Raised Double is designed to be lighter, stronger and more puncture resistant than other PVC airbeds to offer an excellent and restful night's sleep when camping or having friends and family staying over. 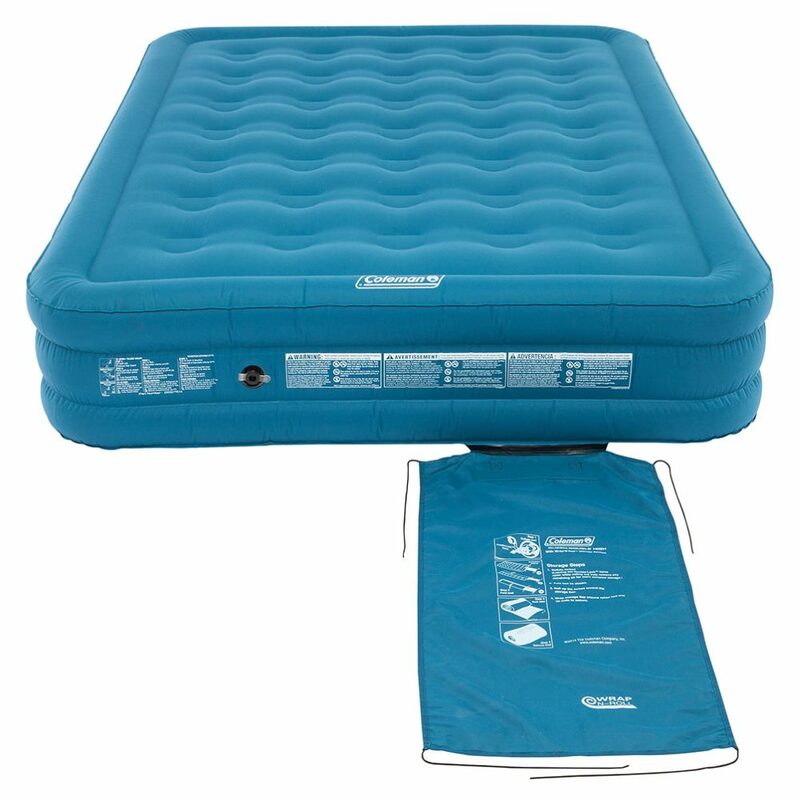 Formally known as Durarest, the Coleman's Extra Durable Air Beds are proven to be 47% more puncture resistant and 25% stronger than standard airbeds and they have a Double Lock™ valve too meaning that you can rest easy, safe in the knowledge that this airbed shouldn't let you down! 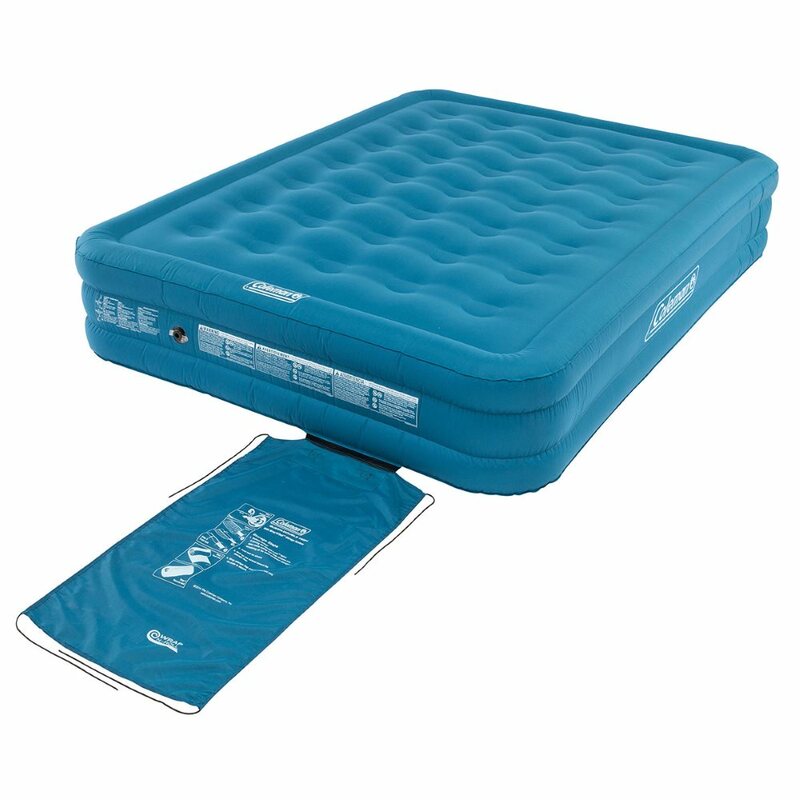 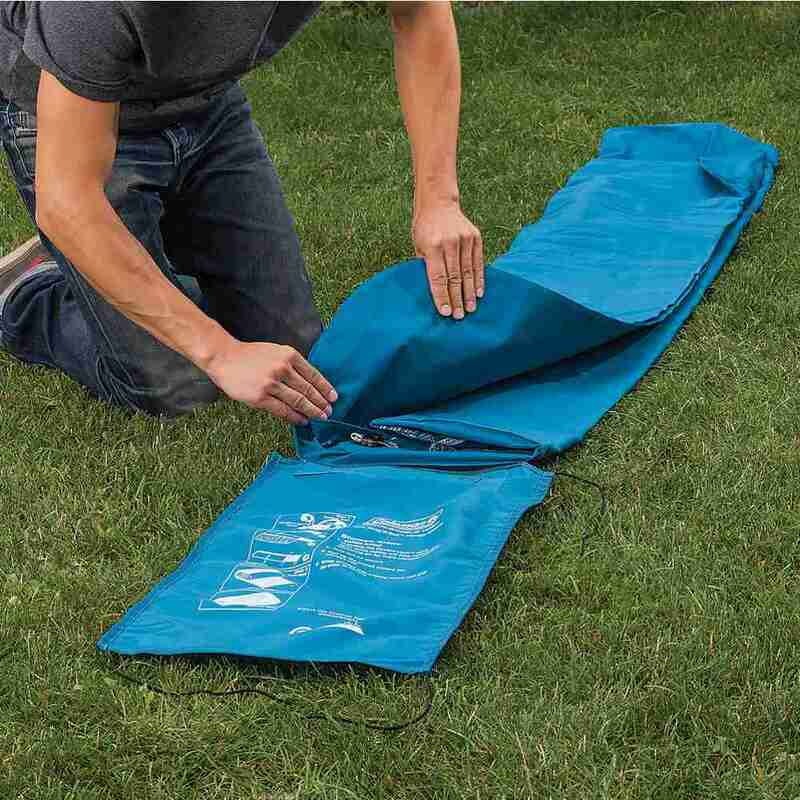 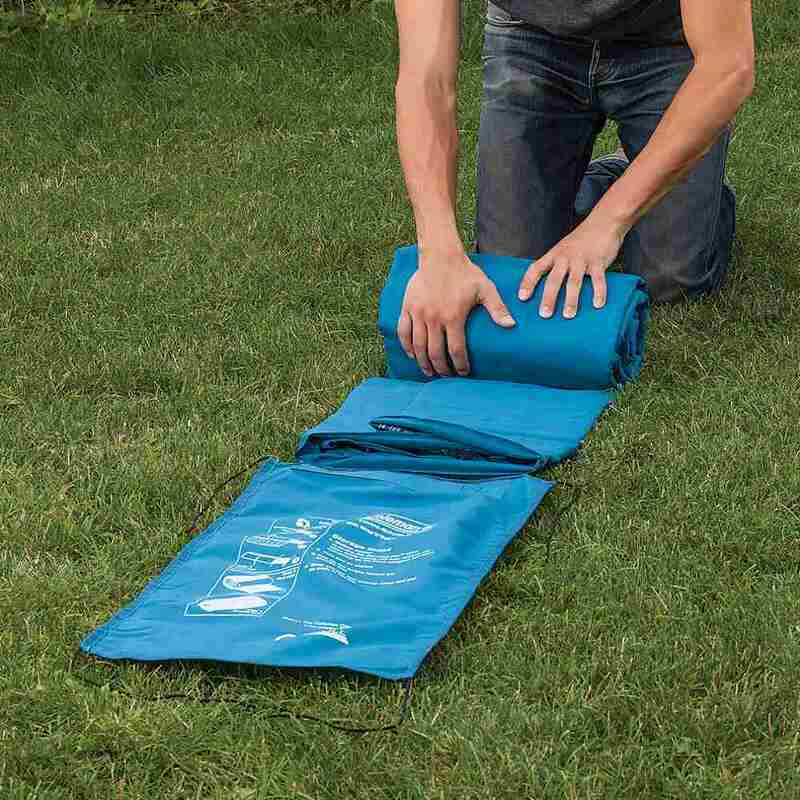 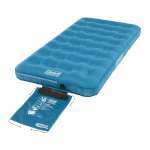 This airbed is lovely and comfortable thanks to its soft brushed polyester surface and a supportive 32 coil system and when it comes to packing up this airbed, it comes with its own Wrap 'N' Roll carry bag which is attached to the bed so you can simply fold, roll and store it away nice and easily for next time!